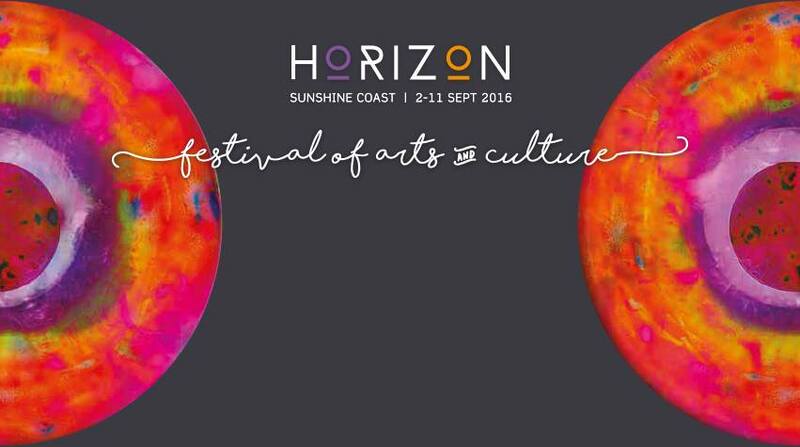 The Eumundi School of Rock will underpin enduring cultural and arts endeavour in this region of the Sunshine Coast and we are proud that the incubation of our young musical talent will form part of the Horizon Festival. School of Rock will capture the imagination and ambition of our young Sunshine Coast musical talents. Eumundi and surrounds has a strong artisan and cultural legacy this program combining headline artists of the calibre of Band Of Frequencies (Winner of the QMA Blues / Roots Award 2012), along with mentoring by such musical luminaries as Katie Noonan (MC) and Zac Hurren and theatrical stage craft by Analiese Long will be a fantastic all ages event for a musical awaking of all five senses as experienced within the 2016 Horizons SC Arts Festival. Celebrate the Eumundi School of Rock inaugural scholarship with renowned singer-songwriter Katie Noonan’s reveal of the 24 young musicians who will participate in a term 3 and 4 intensive program culminating in an end-of-year showcase.